A new name has been put in place, Microsoft Defender Advanced Threat Protection (ATP) for Mac, as it will be released on a different operating system from Windows. The new software is being made available to businesses, starting with a limited preview. “As attacks continue to rise in both volume and sophistication, Microsoft is committed to support and empower the world’s critical cybersecurity defenders,” said Rob Lefferts, corporate vice president for security at Microsoft. Microsoft Defender offers the full set of protections users have come to expect, such as scanning and alerts for viruses and malware. 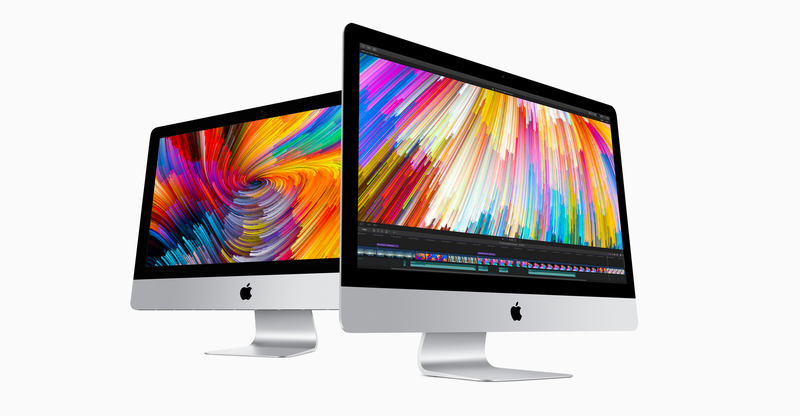 It will work on devices running macOS Mojave, macOS High Sierra, or macOS Sierra. Microsoft has been steadily increasing the availability of its software on alternative platforms, including Android and iOS devices.